I can’t help myself. Every time I go shopping, I seem to pick up another new makeup product to try out. 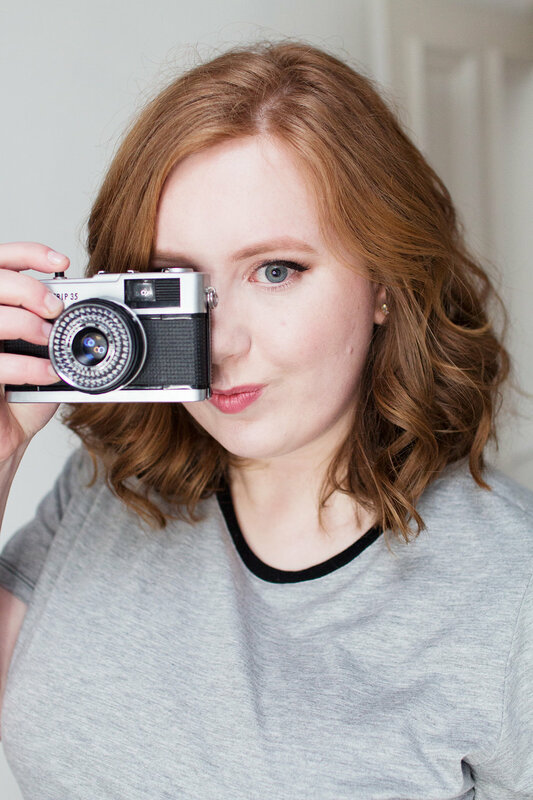 I always try to justify my purchases by saying "I could write a blog post about it", so here I am, writing a blog post about a few of the products I've been trying out recently. 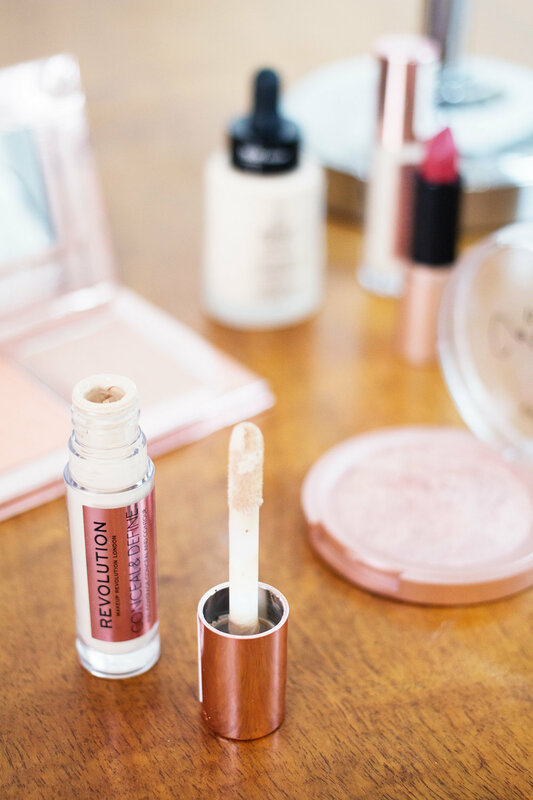 Makeup Revolution Conceal and Define Concealer in C1 and C2. 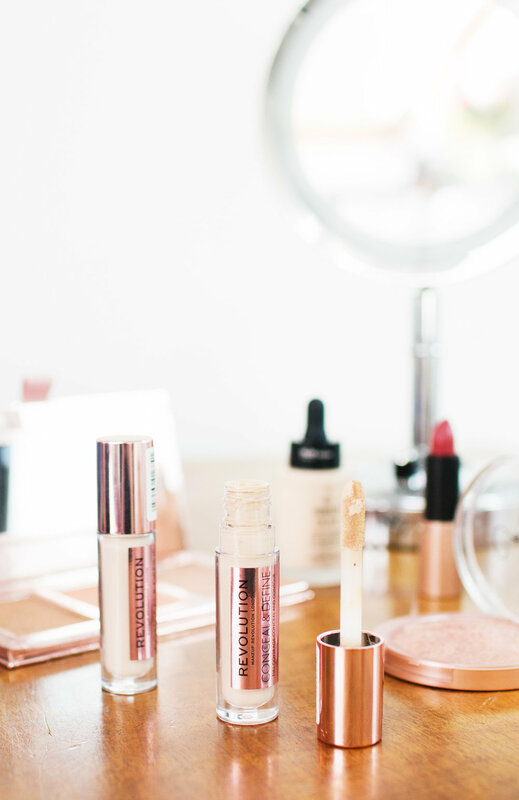 I do love a good concealer (it's one of the very few makeup items that I actually use up on a regular basis) so when I heard about the Makeup Revolution Conceal and Define Concealers I knew I was going to have to give them a try. The swatches I saw online looked very promising for my pale skin, so I got the shades C2 for blemishes and C1 for brightening my under-eyes. Unfortunately they're both a bit darker than I thought, so I've barely used C2. I can get away with C1 and it certainly matches me better than other drugstore concealers, but it's still not quite as pale as I would like. I hope they make a C0 shade soon because I love the formula. I wasn't sure what to think when I heard that ASDA were launching their own makeup range. I love a bargain as much as the next person, but I didn't know if they had anything in their collection that would wow me as much as Makeup Revoution or Primark. Nothing really grabbed my attention online, but once I got in store and walked past the aisle while looking for something else it was a different story. The packaging is really pretty with lots of rose gold tones, and everything looked very sturdy despite the low price points. I got the Satin Lipstick in Charm which is really creamy but still pigmented, the Loose Eyeshadow in Sugar Sparkle which is a really nice touch of glitter, and the Cosmic Blush in Aurora. I've definitely been reaching for the blusher the most out of the three. 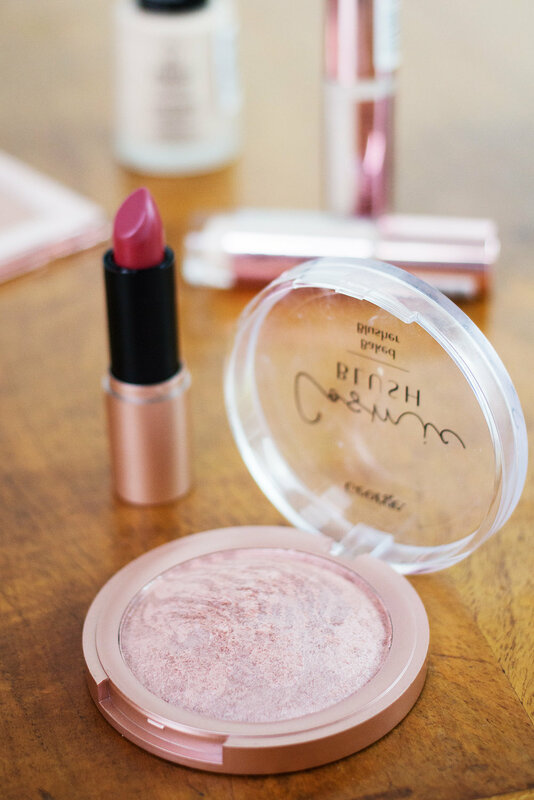 It's a frosty light pink blush that's very flattering for this time of year, plus it makes a good eyeshadow as well. I've never tried Tanya Burr's makeup before, but her Christmas gift sets were on sale in January so I treated myself to a few pieces. I've been very impressed with the quality so far, everything's nicely pigmented and I can see that a lot of thought went into the colour selections and the packaging. 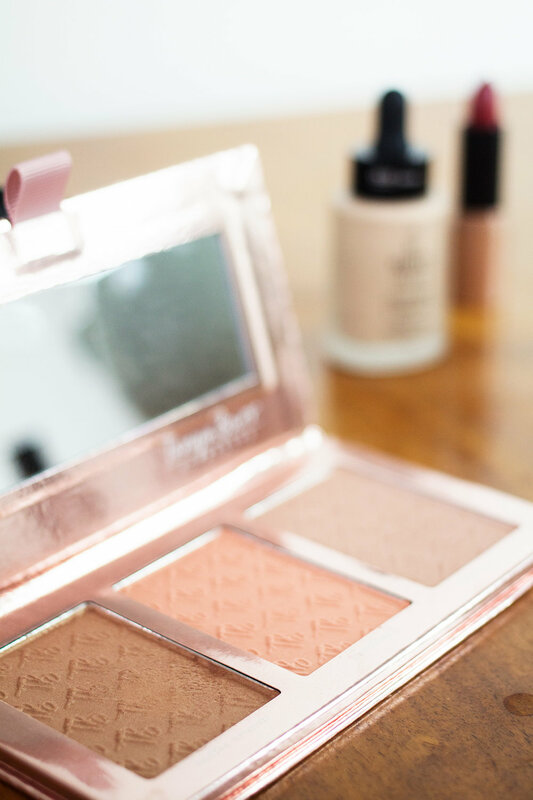 My favourite thing from the Christmas gift sets has been the Sweet Cheeks Face Palette, which is no longer avalible but colour-wise it's very similar to the Peachy Glow Cheek Palette. The textures and finish are perfect, it's a little shimmery which I'm really into. I've been using the bronzer to sculpt my face and all over my eyes as well. 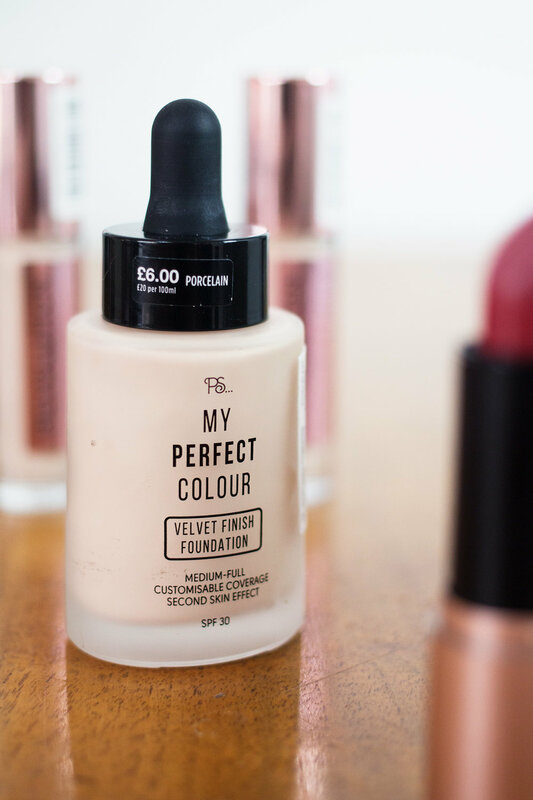 I've tried a few foundations from Primark and I'm always impressed with how they perform. The Velvet Finish foundation comes with a dropper applicator, which made me assume the formula would be a little thinner like the NYX Total Control Drop Foundation. It's not quite as watery, but I really love mixing them together. The NYX is a little too light and the Velvet Finish is a little too dark, so together they make the perfect shade and I'm really enjoying the satin finish. If you can find the perfect shade for you at Primark, I would really recommend this as it's less than half the price of the NYX alternative but has more than double the product for your money. How often do you buy new makeup? 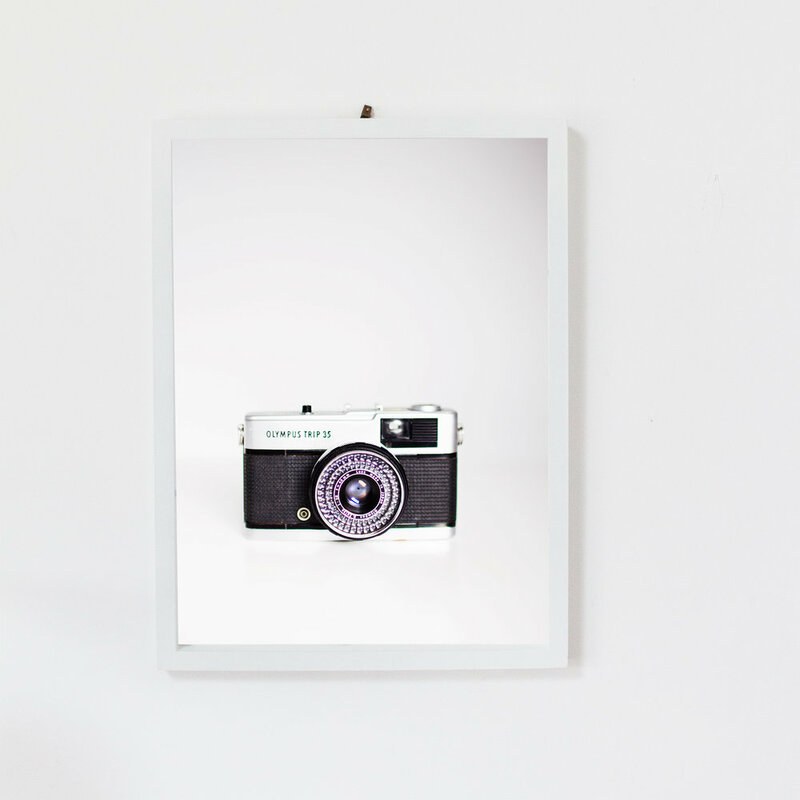 Are there any new products you've been loving recently? Newer PostIs Regular Content Better Than Perfect Content?